Elaine Gibson MSc ChFCIPPdip, education director, will be leaving the CIPP on 31 March 2019. Elaine leaves the CIPP after 15 years’ service with the CIPP, but will remain actively involved at the CIPP as a tutor on the education programmes offered from level five to level seven. 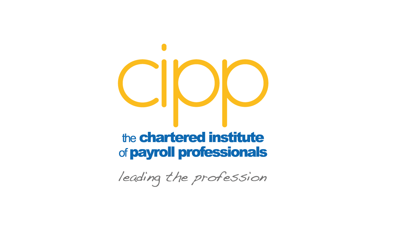 Elaine leaves the CIPP to join the team at Dataplan Payroll Limited as director of people and quality. As a result of Elaine’s forthcoming move, the CIPP has taken the opportunity to promote from within the business with Dr Sue Smith EdD, MA, Bed, FHEA, FCMI, CMgr, Assoc CIPD taking up the role of education director and Vickie Graham DipM ACIM taking on the new position of business development director.